Large Capacity There are 8 products. The MPW-223a, MPW-223c, MPW-223es models are specialized versions of the MPW-223e centrifuge. 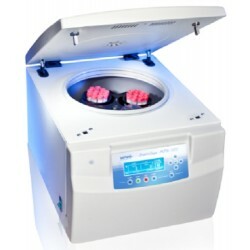 The MPW-223a is a centrifuge for serology (gel cards), the MPW-223c is used in cytology tests, and the MPW-223es model is designed for other applications, e.g. in veterinary and aesthetic medicine. 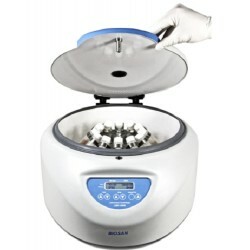 MPW 260 – ventilated MPW 260R – refrigerated and MPW 260R – refrigerated -Heated centrifuges are a family of universal table top laboratory centrifuges consist of versions. They are applied in medical, biochemical, industrial and other laboratories. Plsease visit MPW Centrifuges for more information. 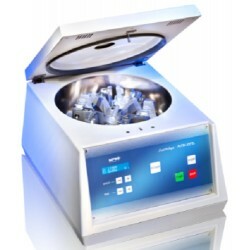 The MPW 351e is a desktop laboratory centrifuge dedicated for general purpose use. It finds applications in medical, veterinary, industrial as well as other laboratories. The construction of the centrifuges is based on the broad experience of the MPW Med. 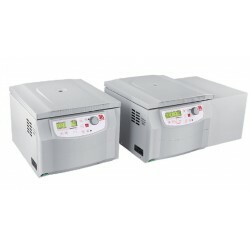 MPW 352 – ventilated MPW 352R – refrigerated and MPW 352R – refrigerated -Heated centrifuges are a family of universal table top laboratory centrifuges consist of versions. They are applied in medical, biochemical, industrial and other laboratories. Plsease visit MPW Centrifuges for more information. 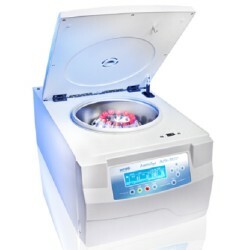 The MPW 380 model is a desktop laboratory centrifuge. It finds applications in medical, veterinary, industrial as well as other laboratories requiring professionalism and high efficiency. Please visit MPW Centrifuges for more information.